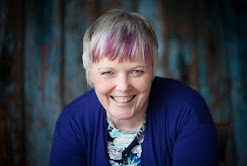 In this first week of 2017 I'm going to be sharing more about what I as the Purchasing Coach get up to. The posts won't be written in any particular order - just prompted in a particular line of thought as I see things, or have conversations, or set about my to-do list. Today's prompt came from a more mundane activity - the good old New Year spring clean. From conversations with others it would seem it's not only me that has an urge to make order of the chaos at this time of year, that here in Fife seemed to mount up at home after returning from every trip away last year! When their child has hurt themselves no parent continues to say "ouch". Just think about doing that for a moment - what happens when you say "ouch". What happens when you think about having cut yourself, and then saying "ouch". To me it feels like we're poking ourselves where it hurts, ie increasing the pain! 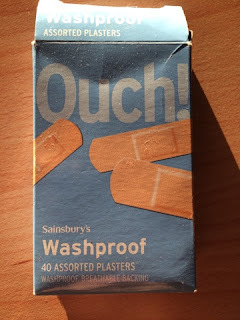 Parents know when a child comes for a plaster to utter words that support the outcome they want - "there, there", "shall I kiss it better", "you poor thing" and so on. In big bold letters in bathrooms in every country of the world we're being reminded to forget something - ie to leave something in the hotel! 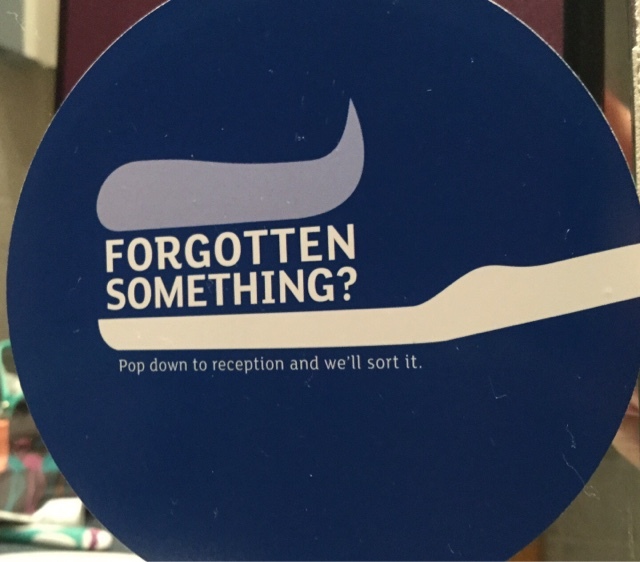 It's not the intention of the hotel chains nor the plaster manufacturers but unconsciously we're receiving the opposite message to the one they're wanting to convey. Are they 'answers' or 'solutions' - because using the right word for you will help you find them? When is a major incident not a major incident - insight from a cupboard! How do you spell CAN'T - insight from a persoanl training session. There's another post that considers the impact of using the language of impossibility to describe a situation. Language of change and transformation - clarity about the words used will help others understand what to expect. 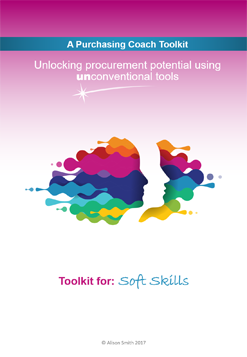 What do stakeholders and suppliers really hear when we say "procurement"? Are deadlines really killing you? No pain no gain - is a very unhelpful belief to have as it suggests we can't achieve anything without pain. 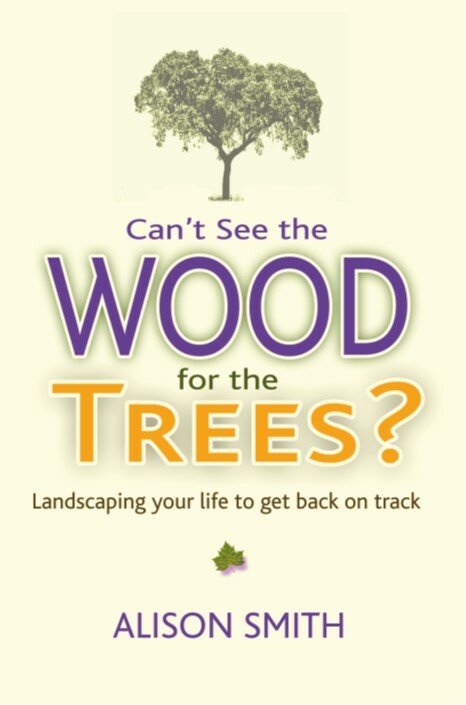 Can't see the wood for the trees means the answer can be found by imagining and exploring real trees. Making mountains out of molehills reminds us that if we're the mole it can't be a mountain that we're facing only a molehill. I'm stuck in a rut invites us to step out of it - literally. Language is certainly something I often pick up on and explore in coaching and training sessions, in communication planning, and in procurement, category and relationship strategy development too. In what way might your language be hindering your progress, and what changes can you make to the language that would change the outcome you're getting? More on The Purchasing Coach services being offered in 2017 can be found by following the link, and do include exploring the language being used within teams and with suppliers. Is your communication going down the drain? Should we change Meeting's name? That's just the way business is!